Our 2019 ranking of the top game design school programs in Tennessee. Our 2019 ranking of the top game design school programs in South Dakota. 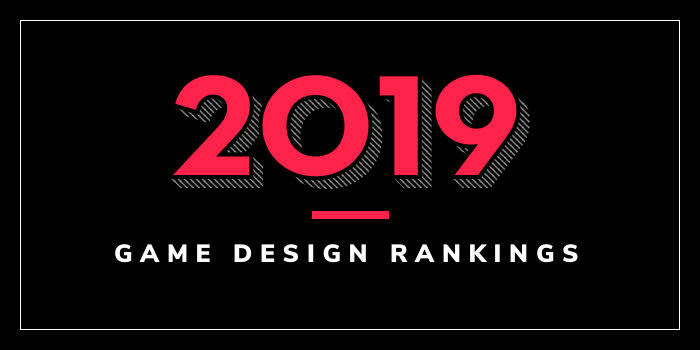 Our 2019 ranking of the top game design school programs in Oklahoma. Our 2019 ranking of the top game design school programs in Ohio. Our 2019 ranking of the top game design school programs in North Dakota. Our 2019 ranking of the top 5 game design school programs in New Jersey. Our 2019 ranking of the top game design school programs in Georgia. Our 2019 ranking of the top game design school programs in Wisconsin. Our 2019 ranking of the top game design school programs in Washington State.